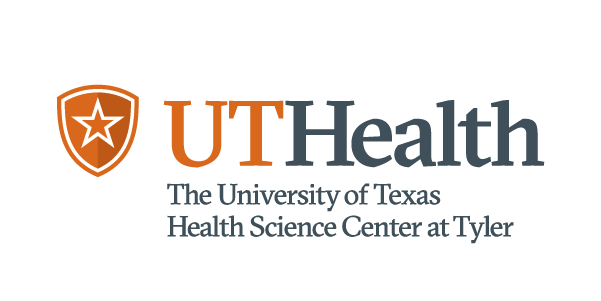 The All for Them campaign at UT Health Science Center in Houston has been successfully promoting HPV vaccine normalization at Houston middle schools. A blueprint to help foundations find, navigate, and maintain media partnerships that further the conversation about health. A year-long journey to redesign Texas’ state psychiatric hospital in Austin led to a rethinking of how we deliver mental health care and go beyond that to support brain health. Psychiatrist Dr. Elizabeth Newlin helps direct the innovative UTHealth Trauma and Resilience Center in Houston, which treats people experiencing mental health challenges after trauma.